Prior to 1833, the village of Wilmington was located on "Old Hill" or Lisle Hill, just north from Main Street's four corners. After the Great Road from Brattleboro to Bennington was built in 1828, the village was moved downhill (circa 1833) to its present location, where residents could be closer to the water power of Deerfield River and the commerce generated by the new Windham County "turnpike." Before the first mills were built about 1784, settlers were compelled to carry grain on their backs and on horseback twenty miles over the hills or even further down the Deerfield River for milling. Prior to the Civil War, Wilmington became a great cattle center, noted especially for the excellence of its shorthorn Durham cattle. Farmers came from miles around to area fairs to see and buy good stock. In the mid-1800s, the hillsides were denuded by sheep farming and lumbering operations. The creation of Harriman and Somerset reservoirs submerged several small lumbering communities, flooding 2,200 acres of prime agricultural land. Tightly arranged along the narrow Deerfield River Valley, Wilmington is a relatively intact example of a 19th-century Vermont village. A history lover's dream, Wilmington features more than 60 historic buildings and examples of 8 styles and periods of architecture ranging from Late Colonial to Queen Anne. Typical of the village's architectural gems are the Crafts Inn, the massive wood-frame hotel on West Main Street, and the adjacent Memorial Hall. These Late Shingle-Style structures, built in 1902, are the work of America's foremost architect of the time, Stanford White. Some of the guests who registered at the Crafts Inn (formerly Child's Tavern) were President Taft and Admiral Perry. Wilmington's red brick Pettee Library building on South Main Street was built in the Classical Revival style. Its front entrance, a classic portal with Ionic columns and a heavy oak-paneled door topped by a fanned window, is guarded by a sculpted Union soldier on the front lawn. Wilmington is a true crossroads town. The heart of this old village (chartered in 1751) is centered along the historic intersection of Route 9 and Route 100, long-vital roads linking remote Vermont towns and villages north and south, east and west. Wilmington is posthumously named after Spencer Compton (1), the former Prime Minister of England, along with the city of the same name in Delaware and North Carolina. The town and cities were named to honor him by Thomas Penn for his service due to his title as the Earl of Wilmington (England) which was extinguished when he died without an heir. 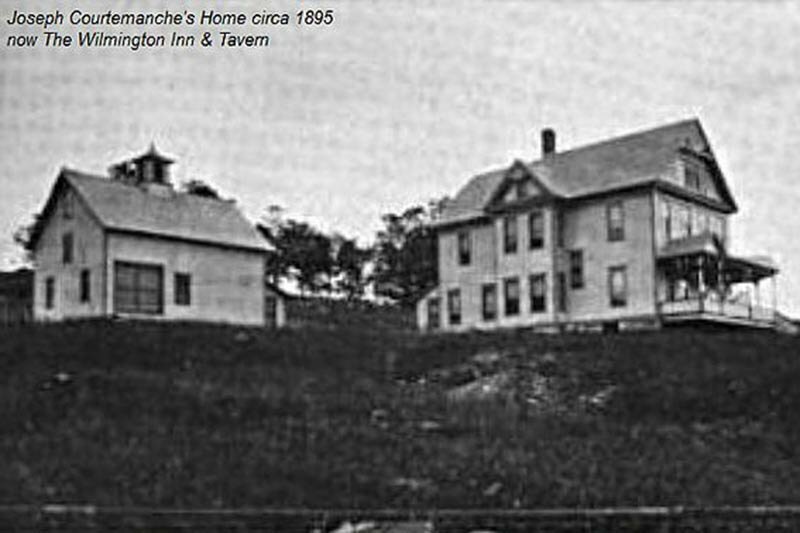 What is today The Wilmington Inn, started out as Joseph Courtemanche's newly constructed personal residence in 1894. Joseph Courtemanche was a French-Canadian immigrant who settled here, in the valley and became a successful businessman. He bought and ran the first electrical generator that lit the streets of Wilmington. In addition, he had a successful horse carriage business that was run out of what today we call the Carriage House. He built his house purposefully on top of a large hill that overlooked Main Street at a time when there were few trees to obstruct the view; it was assumed by many that he did this so he could look out above all of the activity of the town. Years later, in the 1940s and early 50's the house was owned by the Sage family as their personal residence. They sold the house to Bruce Gavit in the 50's where he raised his family and eventually turned it into the Gavit Lodge, a mecca for skiers at a time when downhill skiing was breaking out due to the invention of the ski-lift. Much of the inn's current form owes credit to Bruce and his family, including the tiger maple bar which was once their family's dinner table. 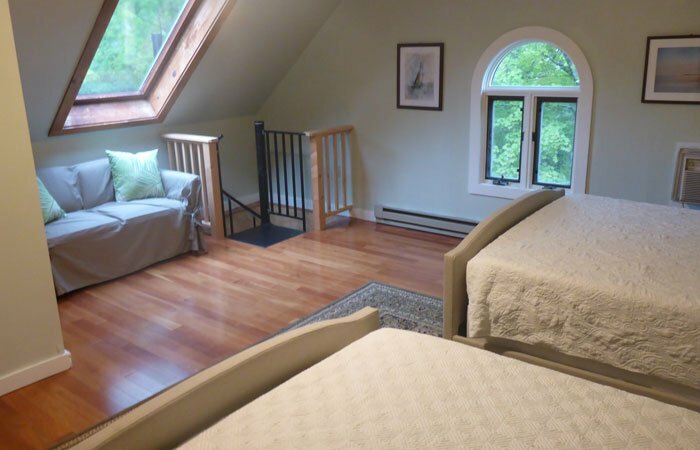 The game room, too, was built by Bruce with his own hands and a friend of his on a foundation set by the Sage family. The next owner renamed it the Red Shutter Inn and it remained the Red Shutter for nearly 50 years until it was changed to the Wilmington Inn in 2010. 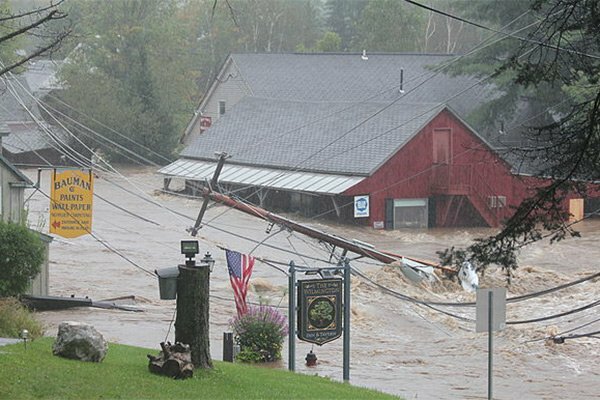 On Sunday morning August 28, 2011, Wilmington residents woke up to what was supposed to be the tail end of a hurricane that was supposed to have run out of steam on its way up the Eastern Seaboard over New York City and across Connecticut and Massachusetts. 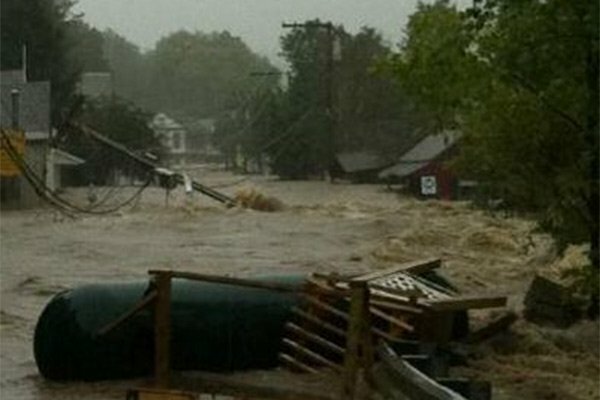 Around 9 am, however, the Village of Wilmington began to flood. And flood. And flood until the entire downtown was 6 to 10 feet under water. The flooding only lasted a few hours but what nature did in that short amount of time was unforgettable. To follow are but a few pictures of the hurricane, taken by the innkeepers at The Wilmington on that morning. Today, the town is back and better than ever but it still needs as much help in the form of patronage and foot traffic as you can spare. Many good businesses were unable to re-open or had to close shortly thereafter. So many great businesses stepped up and re-invested into building their stores and restaurants back, better than ever. 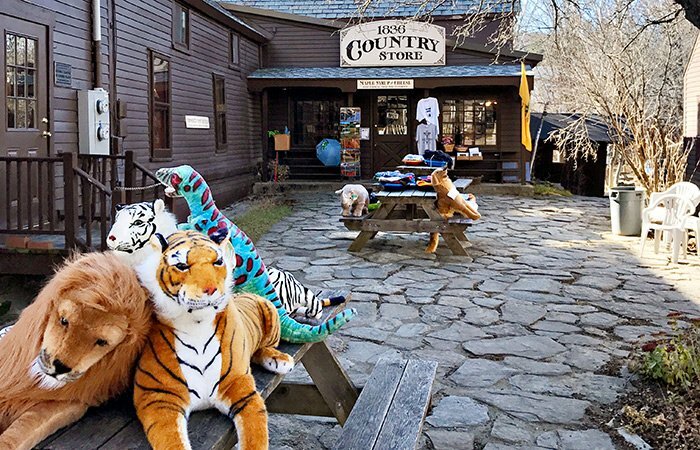 We hope you will stop in and browse the wares while you are visiting our town.